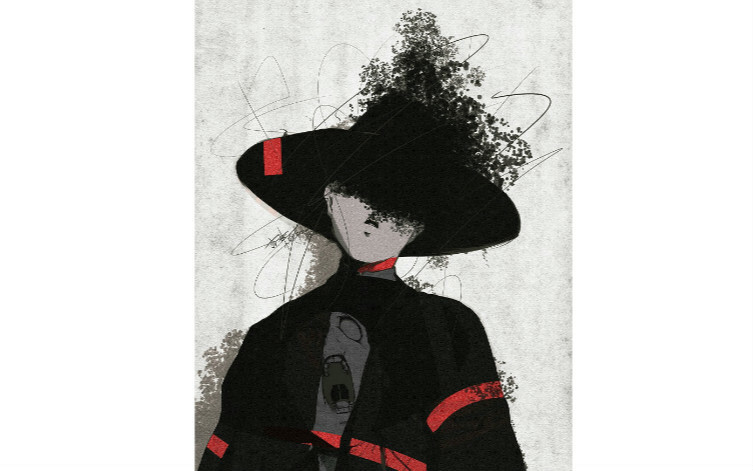 Japanese rock band amazarashi has released a trailer for their 2018 live tour “Chihou Toshi no Memento Mori” which is featured on the DVD included with First Press Limited Edition copies of their new single Sayonara Gokko set for release on CD on February 13. The trailer contains footage taken from the band’s performance at Nakano Sunplaza, an extra show that was added to the 11-date tour from last year. It teases performances of the band’s songs Word Processor, Philosophy and Starlight. 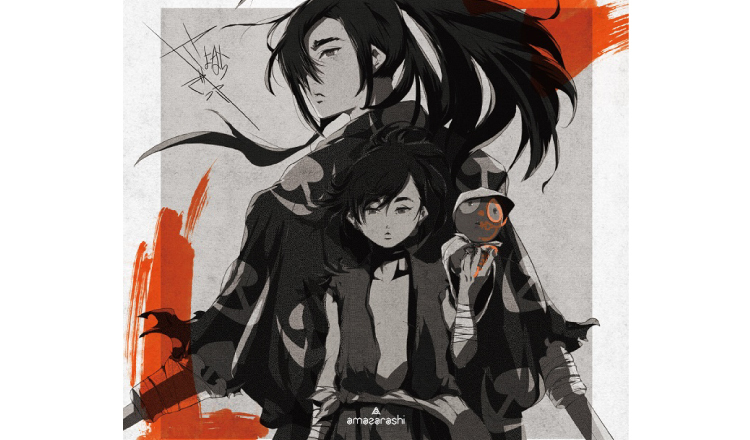 Sayonara Gokko is used as the ending theme for the ongoing anime series Dororo. The song was released digitally on January 30, 2019.